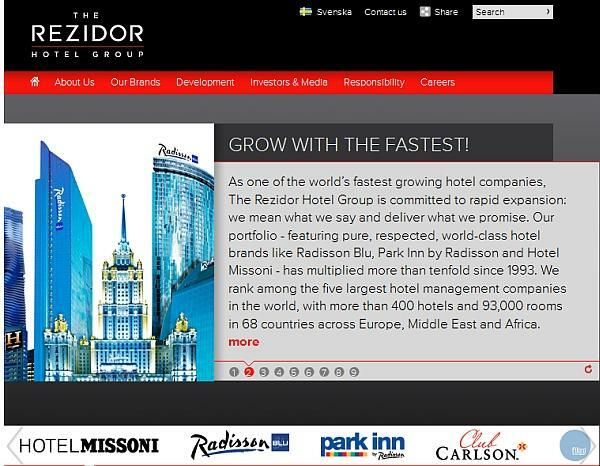 The Rezidor Hotel Group that owns and operates Carlson hotel brands in Europe, Middle East, and Africa is a publicly listed company in the Stockholm stock exchange. The Carlson owns bit more than half of the shares of the Rezidor. There is a nice shareholder benefit, if you own any number of Rezidor shares. You will get a complimentary Club Carlson Gold status. So, use your any of the online brokerages that can sell stocks listed in Stockholm and buy few Rezidor shares. Then email Investorrelations@Rezidor.com, who will update your Club Carlson account to Gold status. This offer was first reported on a Swedish frequent traveler forum. You can access Rezidor’s website that explains this offer at here.